The trade war between the U.S. and China has taken a toll on businesses in both countries, but there is one company that has managed to post optimistic results despite challenging geopolitical conditions. 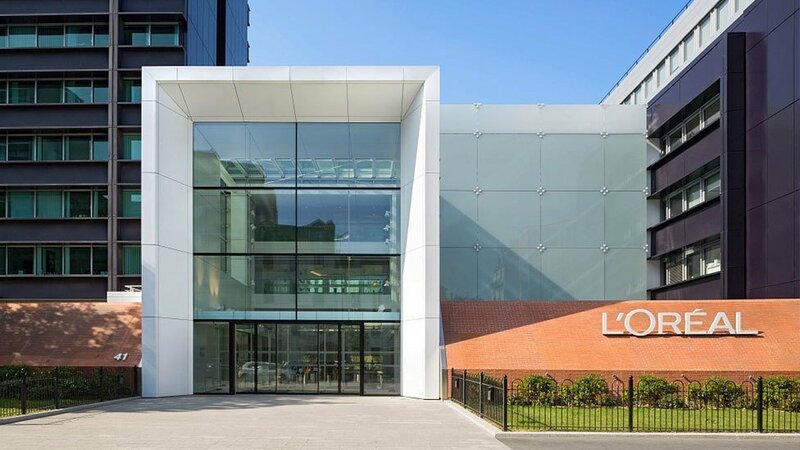 L’Oreal Paris recently released its annual sales report for 2018 which showed promising sales figures for the previous year, especially in China where the demand for luxury products is growing rapidly. The French cosmetics house isn’t the first company to capitalize on China’s expanding luxury market. Other brands like LVMH and Prada are also investing in the Asian superpower for the first time since they cut back on spending five years ago. 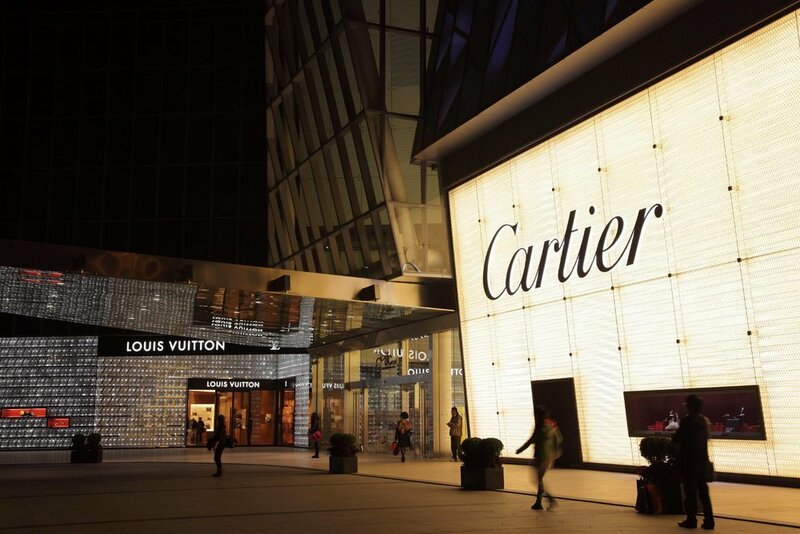 Even though China’s economy has slowed down considerably since the trade war between Washington and Beijing began, companies still see potential in its underdeveloped cities where the trend for luxury fashion is on a steady rise. The sprawling interest in the Chinese economy is fuelled by the millennials’ uninhibited spending habits mostly due to a lack of accountability in the country for tax evasion and corruption. While the government has started cracking down on unlawful practices in bigger cities like Beijing, the smaller cities are still able to spend extravagantly without the fear of crackdowns. In China, millennials make up for 30 percent of the country’s total population, and according to research, this younger generation isn’t affected by the changing economic factors. Millennials are less worried about buying homes, investing or saving for retirement. In this case, a large portion of their disposable income goes towards buying luxury goods. 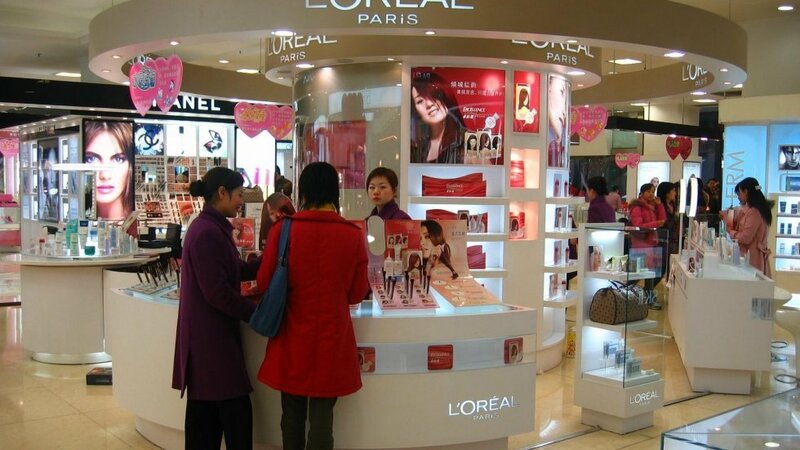 The CEO of L’Oreal group, Jean-Paul Agon, noted that China’s upper and upper middle class has seen an increase over the past few years. Brands like L’Oreal are now flooding China’s luxury market in a battle for the biggest market share. Analysts say that the demographic between the ages 20 and 35 are the sweet spot for these brands since these consumers have been exposed to the luxury trend from a very early age. Millennials are also more into consumerism, spending more frequently than their older generation on clothes, bags, cosmetics, and other fashion items. Because of their expensive lifestyles, many of the brand’s target market resides in the outlying cities of China where living expenses are considerably lower than the likes of Shanghai and Beijing. These smaller cities are not undergoing rapid urbanization to accommodate the increasing number of people who are moving there. This trend worked out in L’Oreal’s favor after it posted its biggest sales growth in the past decade. Agon assured the analysts during a conference call that the levels of growth achieved by the company are sustainable which means that investors can expect even better news by the end of 2019. He cited a number of different factors that could accelerate cosmetic demand in Asia, such as skincare awareness, travel shopping, and growth in eCommerce. Agon also added that the downturn in certain industries like tech and auto due to the current trade war has also worked in the cosmetic sector’s favor. Since fewer people are using their income on big purchases like cars and electronics, it only means that they have more money freed up for buying less expensive lifestyle products. The CEO calls this the lipstick effect where customers shift their priorities from buying expensive things like homes, cars and cell phones, to cheaper products with a smaller lifecycle – like cosmetics. L’Oreal is positive that 2019 will be a great year for the company in Asian markets, especially in China which is the biggest economy in the region, and the second-biggest in the world – only slightly lagging behind the global leader, United States. Although the company performed well in some of the under-developed markets, analysts couldn’t help but notice that the growth was pretty flat in its established markets like North America where sales increased by a meager 2.7 percent whereas, in West Europe, the number had actually declined by 0.3 percent. But this decline is a trend observed in the Beauty industry as a whole instead of an isolated problem with L’Oreal. On the bright side, L’Oreal’s fate isn’t just leaning on a small market segment. In fact, the company offers a host of products from cosmetics to skincare, haircare and a lot more. 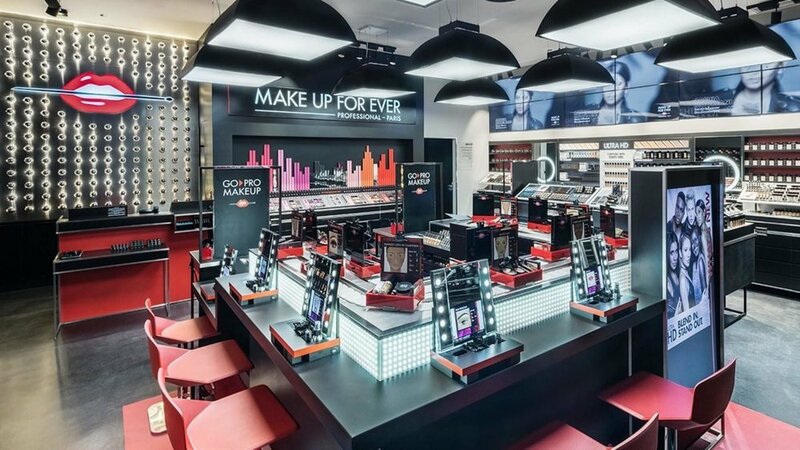 The company has a lot more depth in its product line in comparison to its biggest competitor, Maybelline, which is the biggest makeup brand in China right now.